The Rockcliffe Annual General Meeting will take place on November 8, 2018 at the Fort Mason Center for Arts and Culture in San Francisco, California. This registration package includes the CA Academy of Sciences Nightlight VIP Tour. This excursion is a special evening event, 6:00 – 10:00 pm, which includes a private reception, private viewings of the Vault, interactions with researchers at the Project Lab, and a reserved pass to a Planetarium show. Thursday, November 8, 2018, for members only, as part of the AGM. 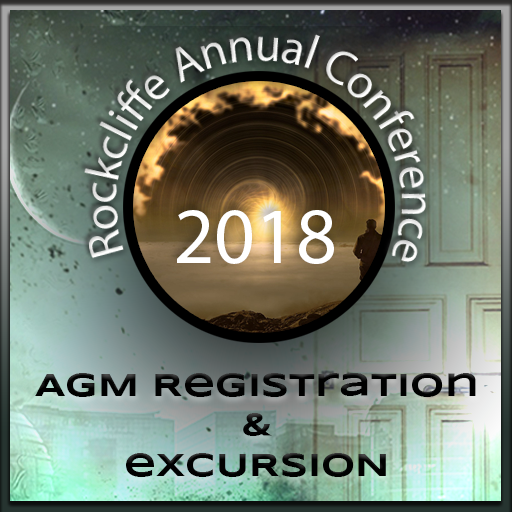 The Annual General Meeting is open to Rockcliffe paid members only. Not a member? Wait! Learn a bit about the benefits of membership in the Rockcliffe University Consortium. Become a Rockcliffe University Consortium Member first – then, while logged in as a member, come back here to register for the Annual General Meeting, and have your membership number ready. Special needs accommodations may be available, such as ASL interpreter services. Please indicate special needs when registering. Remember that if you plan to attend the rest of the conference, you will need to register separately.